We’re entering awesome territory again this week. Not that last week wasn’t awesome, of course. That post just explored a nostalgic-like angle to fantasy art, but this week we are back to magic beasts and supernatural creatures and shining warriors clad in gold with magnificent swords and more. I want to introduce you to Clint Cearley, but you’ve probably heard of him before or at least seen his work. He is a freelance illustrator and concept artist and hails from Texas. 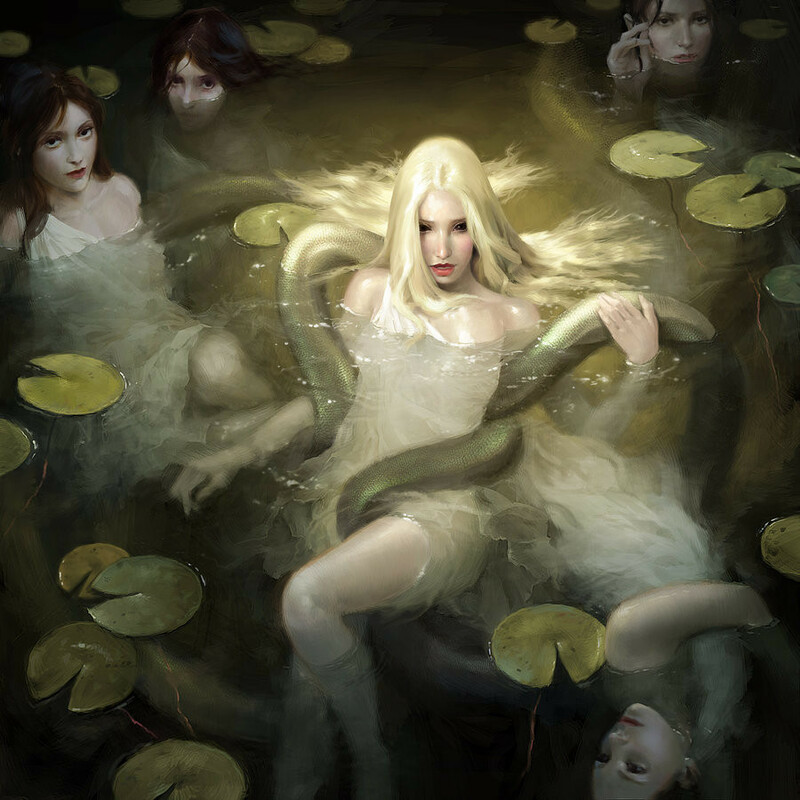 He has worked on projects like Magic: The Gathering and Legends of the Cryptids and his paintings have also been featured in Spectrum 17, 19, 21 and Exposé 10 and 11. And he is the Author of The 10 Most Common Mistakes in Digital Painting and their Solutions. So yeah, he’s a pretty productive artist. Below is a sampling of this artist’s magnificent work. Each image, as is usual, links back to the corresponding gallery. Clint mentions in his biography that he originally trained in traditional media and you can see that in his work. Creating a fantasy scene like you would a more traditional piece imbues that painting with an ambience that is unique and powerful. His color composition is electric and vibrant and jumps out at you and makes you want to look at it from different angles, which, I suppose, is kinda the point. I love his paintings and illustrations. They possess sufficient detail and realism to kick your imagination into overdrive. Do you agree? Let me know in the comments. 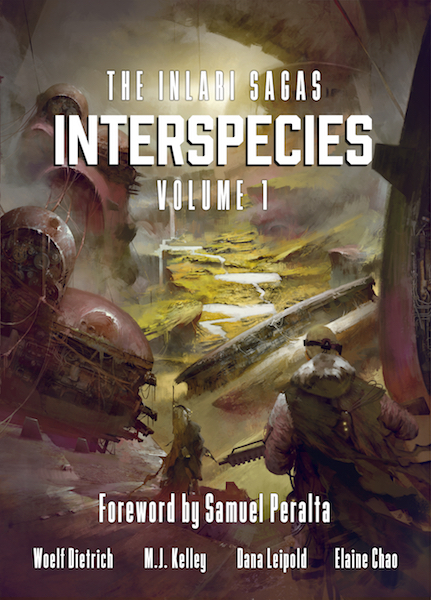 And don’t forget to check out my Art of Science Fiction post this week over at Kōsa Press. Oh, I like this one. I especially like the way he uses colours, with just a few colours played out in different tones in every particular picture. It creates a very special kind of atmosphere. Agreed. Also one of my favorites. Thanks for commenting.